Are the Parables of Jesus Authentic? Jesus told some of the most famous parables in world history. Whether it is the parable of the prodigal son, the sower, or the good Samaritan, Jesus is commonly known as a storyteller. But besides tradition, what reason to we have to believe Jesus actually told parables? How do we know the parables attributed to Jesus genuinely trace back to him? Considerable debate is spent examining the passages in which Jesus claims to be God. My father and I have an extensive chapter on this issue in the revised Evidence that Demands a Verdict. But less ink is often spent defending the authenticity of the parables of Jesus. Since the Synoptic Gospels report over forty parables, which contain some of Jesus’ most memorable and powerful teachings, it is also vital to consider the historical evidence they actually trace back to Jesus. (1) Though Jewish sources often attribute parables to rabbis, there are few parables in the Old Testament or Dead Sea Scrolls and none in the Apocrypha, and few are used by early Christians outside the New Testament. Parables are a Jewish genre and fit within the period after the Old Testament, but before Christianity became less Jewish in feel. (2) If we want to say that Jesus told none of the parables, we need to have at least three individuals who created different parables in order to explain those unique to each source. This is problematic when we know that soon afterward, parables were not a popular form for early Christian authors to use. If we suppose that Jesus told some of the parables and others were put on his lips by followers, again we have multiple able tellers at different periods, with parables suddenly going out of fashion among Christians. (3) Some of Jesus’s parables, such as the parables of the sower, good Samaritan, and prodigal son, are viewed as masterpieces of composition. It is far simpler to suppose that the founding figure of the new religion was the creative genius for these stories than to suppose that several later creative geniuses all credited their less creative founder with their great compositions. Many other reasons could be cited. For instance, the parables contain Jewish customs that fit well with their timeframe. 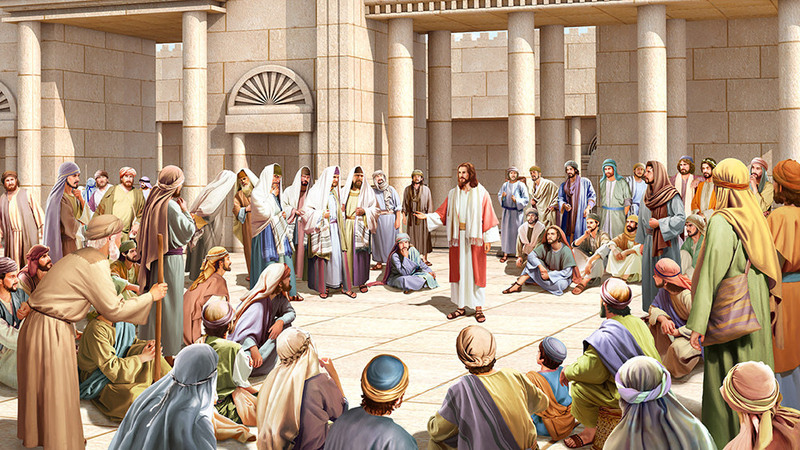 Nevertheless, these points are sufficient to help establish the historical likelihood that Jesus actually told parables as reported in the Gospels. Peter J. Williams, Can We Trust the Gospels? (Wheaton, IL: Crossway, 2018), 102.